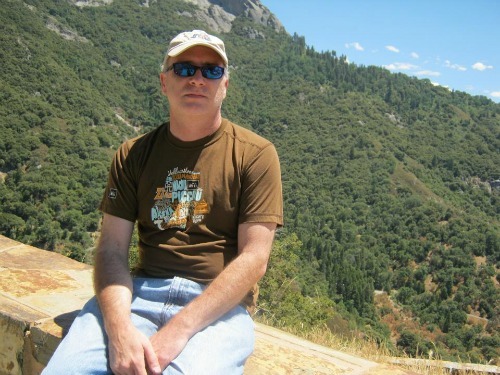 Author, @KirkusReviews Best Indie of 2011 novel "American Inferno", a Dante retcon set on the Appalachian Trail. The lusts of Internet love, the greed and gluttony of the mortgage meltdown, the sloth of those slow to address climate change, the wrath of the techno-warfare state and shock journalism, the envy of Wall Street fat cats and wheeler-dealers, and the immeasurable pride of Americans despite it all. These are the Seven Deadly Sins, circa America, early 21st Century. 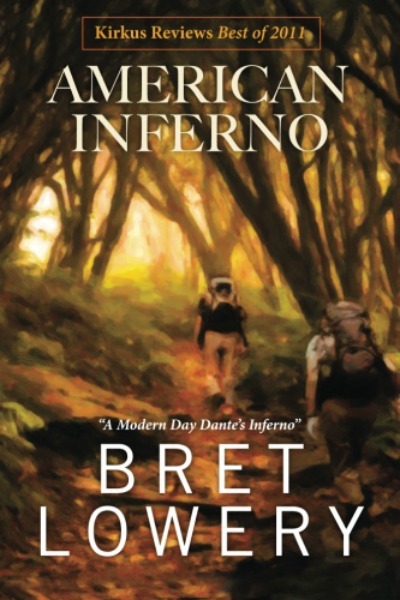 "American Inferno" is a retelling of Dante's classic 700-year-old tale for the modern age, an age where men doubt: themselves, others, and the gods... and, ultimately, where we and the gods go from here. Join Dr. Durant Allegheny, rational scientific disbeliever, and the mysterious Virgil in a journey up the Appalachian Trail and into an inexplicable world of holy men, demons, and all-too-fallible men capable of both good and bad as he seeks both to find the meaning of it all and confront the Powers that may or may not be in an "American Inferno".